Scouting sections are called slightly different things in different countries, and badge requirements are slightly different. I will share my experience with cubs and joeys in Australia, and hope that you can adapt them to your requirements. I had seen lots of altoid tins floating around pinterest, and knew that I wanted to try turning one into a first aid kit. Altoid tins are almost impossible to find in Australia, so I turned to eBay, and found a supplier of empty-altoid-tin-style tins, and purchased a large bundle. They ship from the US, very quickly, and the rates are good with such a strong Australian dollar. In consultation with someone from my local chemist, and checking lists on personal first aid kits available from sale at the chemist, we came up with this list of items. 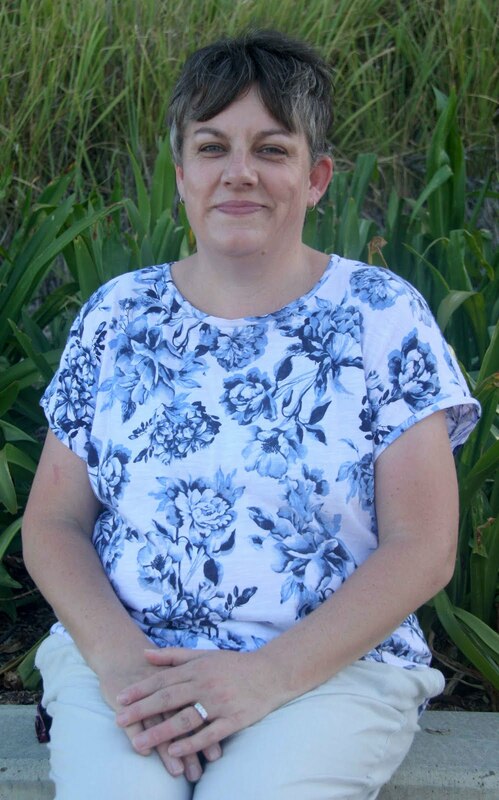 I carry this kit with me in my handbag, and having bandaids has come in very handy with the kids, and me! Thinking about all eventualities, including hikes, we decided to add a tube of saline solution. 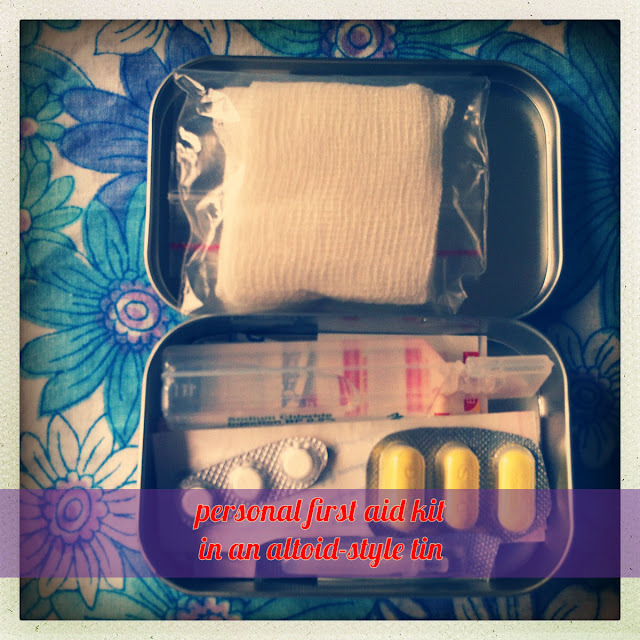 As I will always have a big first aid kit with me on any activities it probably isn't necessary, but it will let the kids feel as if they are doing something helpful. Do you carry a first aid kit with you?